I can never have too many makeup bags. If you’re like me, you’ll want this fun, personalized bag in your life. Get this Personalized XL Cosmetic Bags for $9.99, down from $18. These super cute makeup bags are available in a bunch of fun, colorful patterns, and you can have them personalized with your name or monogram. They’re nice and big – perfect for carrying everything you need with you during the day or for when you go on a trip. And, since they’re made of plastic, they’re quick and easy to clean. This would make a fun gift idea as well. Throw in some makeup and you have a quick and easy gift that any woman would love! It’s October, which means that Halloween is right around the corner. 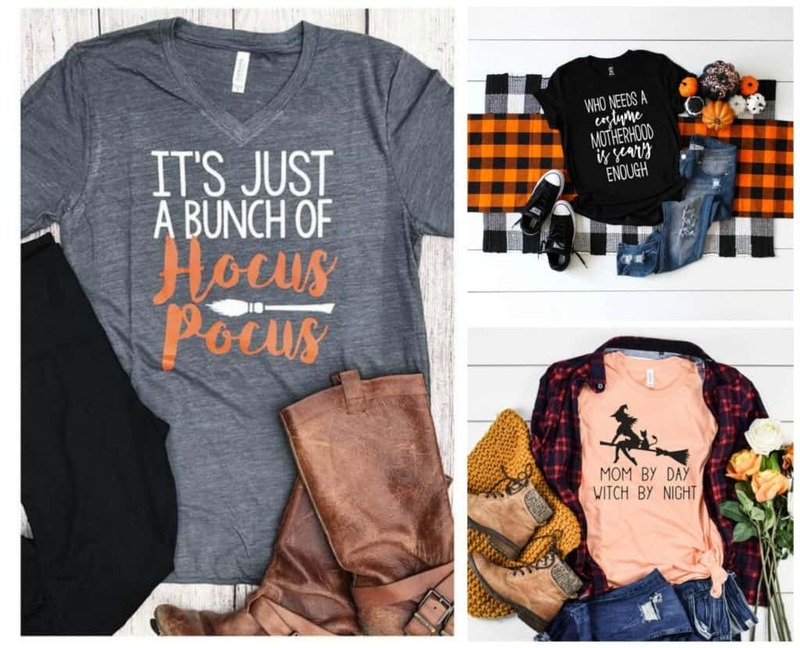 Show your Halloween spirit with some of these super cute and fun Mom Shirts for Halloween starting at $13.50. 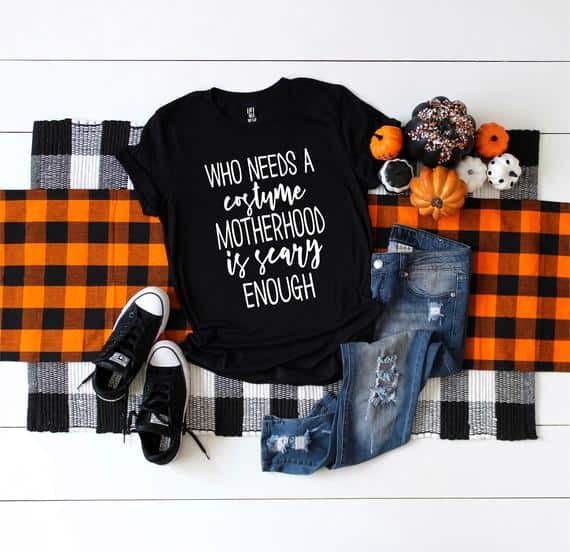 This Mom Halloween Costume Tee cracks me up! 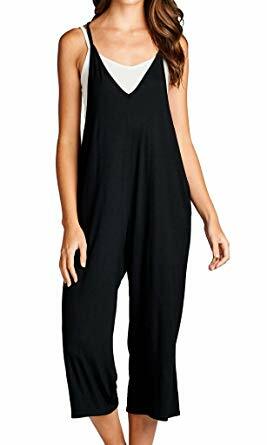 Get this for as low as $19.95. 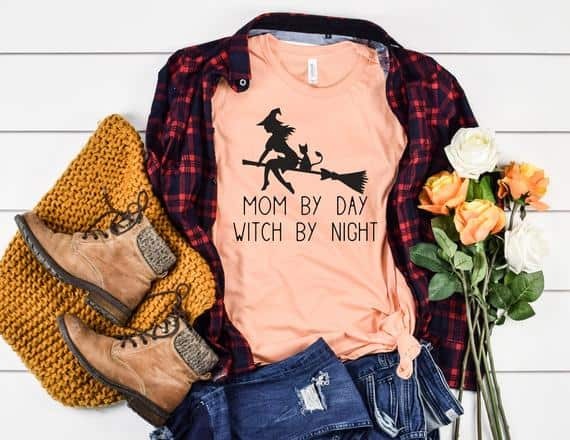 I love this Mom Witch Shirt. It’s another one that makes me laugh. 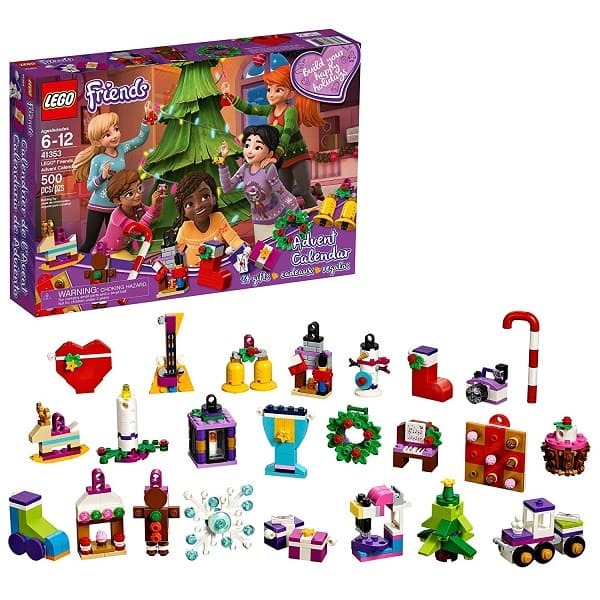 This is priced as low as $21.59. This Momster Graphic Tee is perfect for all moms who love simplicity. Get this one for as low as $22.99. 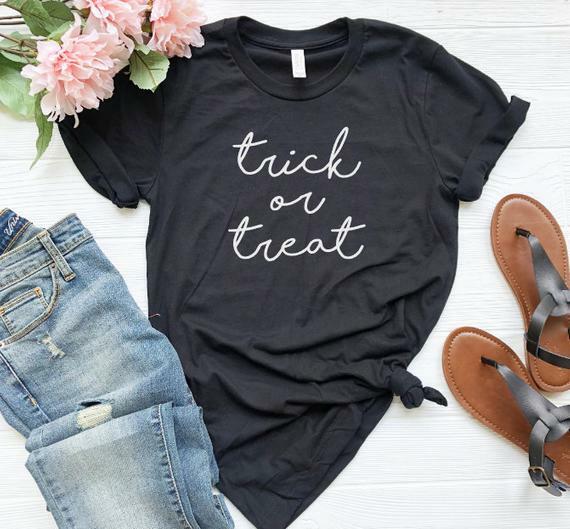 If you’re taking the kids trick or treating, this Trick or Treat Shirt is just what you should wear! This is priced as low as $16. How many of you love the movie Hocus Pocus?? 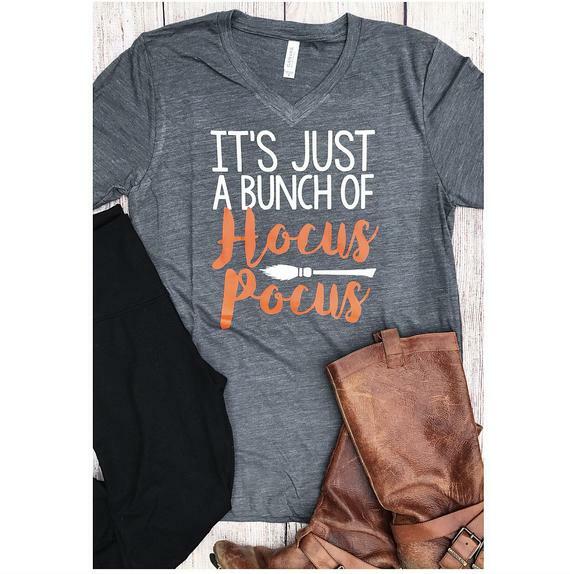 You need this It’s Just a Bunch of Hocus Pocus T-Shirt in your life! Get this for $22. 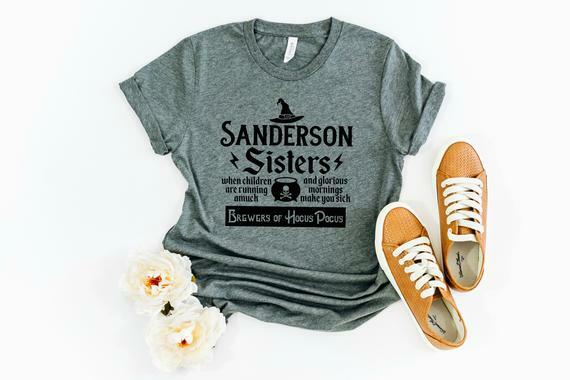 If you want a different Hocus Pocus tee, you can get this Sanderson Sister Graphic Tee for as low as $13.50. Looking for a personalized wedding gift that no one else will give? Digibuddha has some gorgeous items to mark life milestones like engagements, weddings and anniversaries. Today only, you can get 20% off Digibuddha gifts. 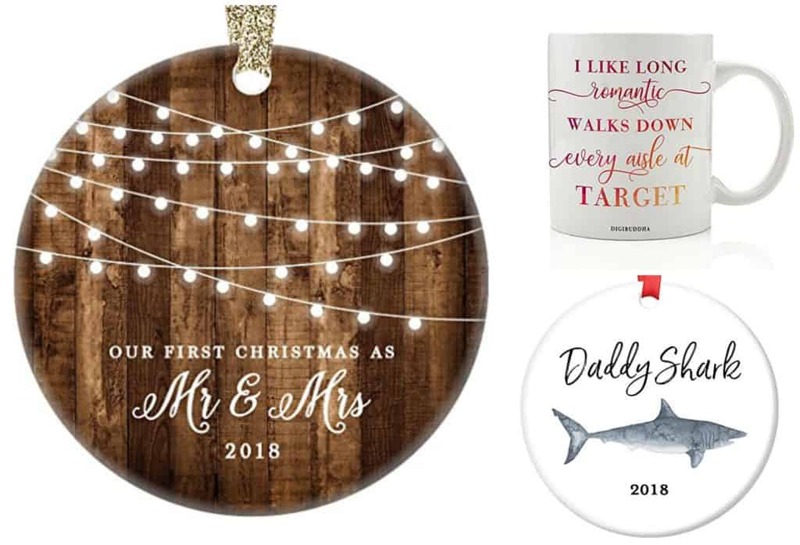 Have a wedding to attend before Christmas? 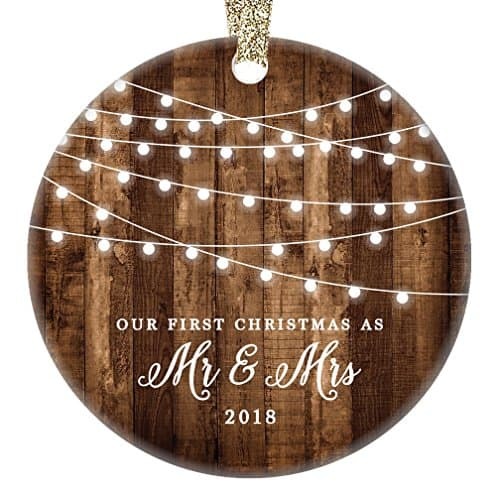 This 2018 First Christmas as Mr & Mrs Ornament would make a great addition to a gift. Get this for $15.16. There are some great gifts ideas for others in your life as well. 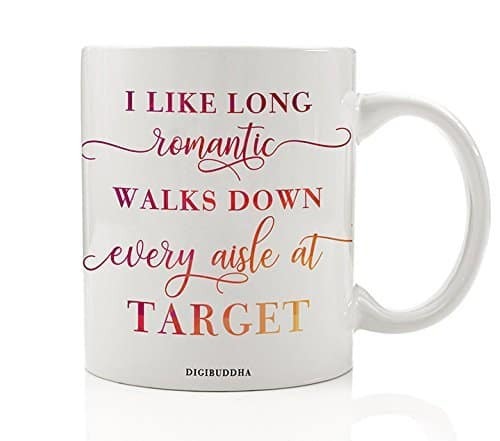 This I Like Long Romantic Walks Down Every Aisle At Target Mug cracks me up, and I totally need to get it for myself. This is on sale for $12.76. And, if your kids are obsessed with the Baby Shark song, this is a great gift for them to give to Dad! 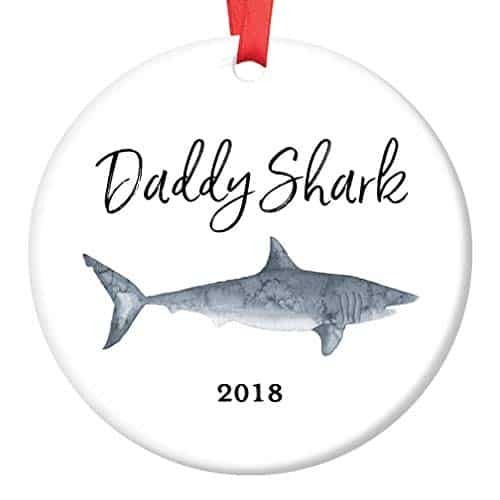 Get this fun 2018 Daddy Shark Ornament for $15.16. I’m obsessed with bell sleeve tops, so I totally need this fabulous one in my life. This Striped Bell Sleeve Top is a steal at just $19.99 from $55. This top has everything you could want – a flattering fit and a dramatic bell sleeve that has an opening that gives it a flowy look. The top is super comfortable and has a thin stripe detail. Pair this with your favorite skinny jeans and boots for a casual look or with black pants for something dressier. You’ll want this one in every color!